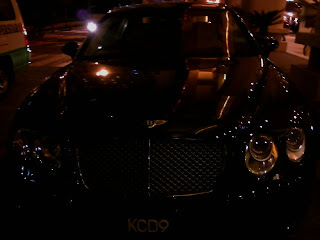 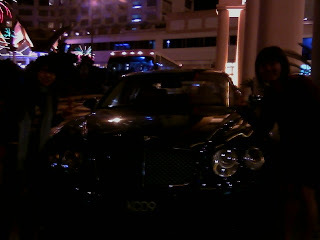 i went genting on 9/6/09 with my dear frien.. its actually a 3days 2night trip..
well, since genting have nothing special to talk about..
wooow.. damn classic rite.. wonder which rich guy drove this car..
i wan to have one can a? 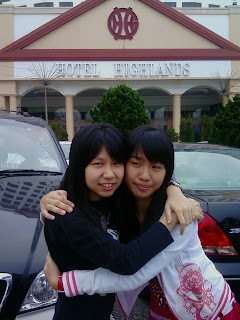 haha.. this 2 gals are desperate to own the car..
okay.. i must introduce these 2 guys.. they are khai wee's bro..
they are so adorable rite? 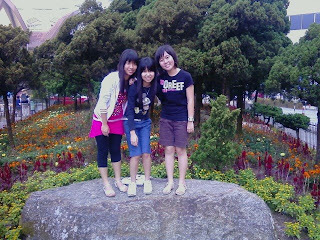 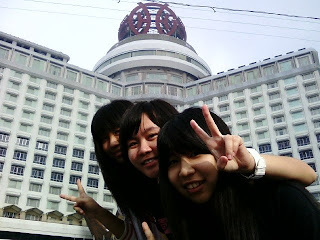 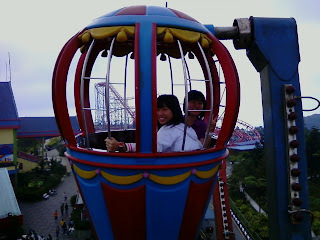 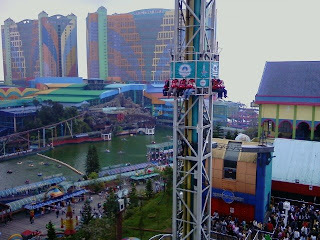 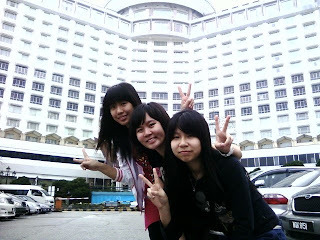 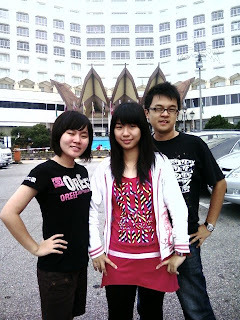 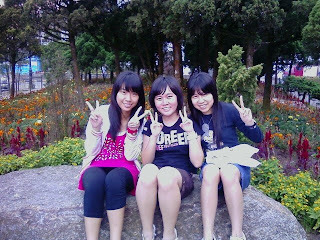 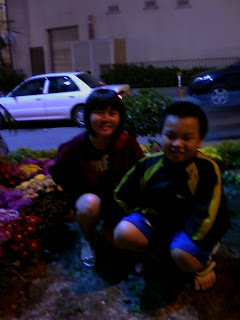 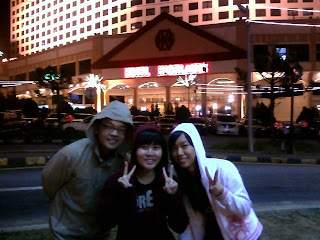 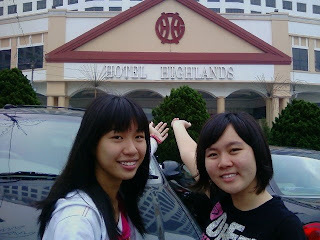 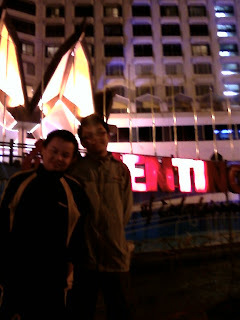 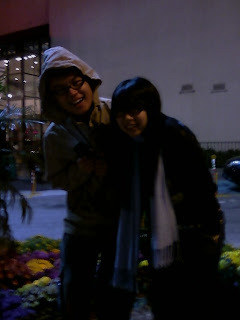 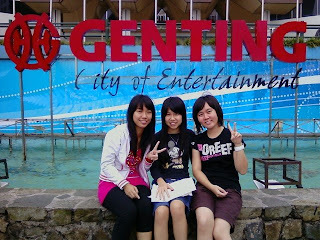 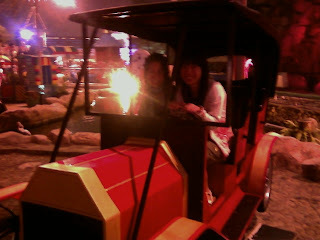 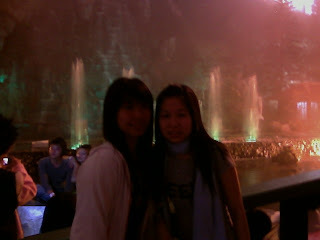 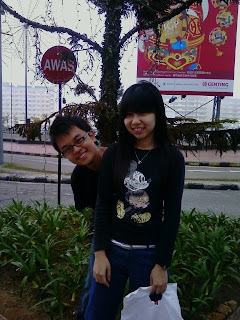 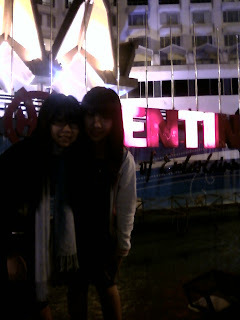 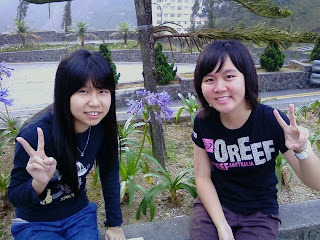 haha..
genting theme park.. large compound? 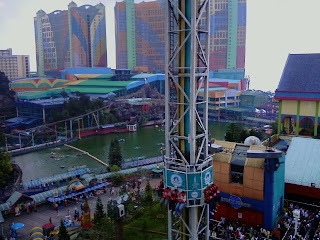 not really..
who dare to play spaceshoot ha? 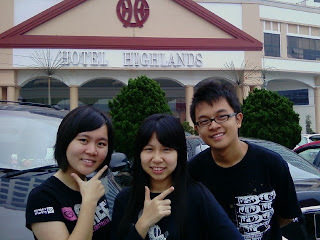 scary man..
and i really enjoy the trip.. thanks gals..